For those of you who hadn’t noticed, yesterday was St Valentine’s Day and I also attended a really good breakfast briefing about Resilience. Not sure what the link is there between resilience and Valentines day but I’m sure you can all think of some. E.g, us women can be very resilient in our wish for flowers and chocolates on V day, Men are sometimes very resilient about not buying flowers and chocolates and bowing down to the God of commercialism. It was, a really good briefing and the good people at Emintell (www.emintell.com) have given me permission to blog about it….. In the world we’re living in at the moment resilience as individuals and organisations is so important. From an individual’s point of view, threat of redundancy, redundancy itself, changes within organisations are all having an adverse impact on the workforce. From an organisation’s point of view, there are statistics from the Centre for Mental Health to back up that Absenteeism from mental ill health is costing the UK economy £8.4billion per annum, however, Presenteeism from mental ill health, is costing the UK economy £15.1 billion per annum. 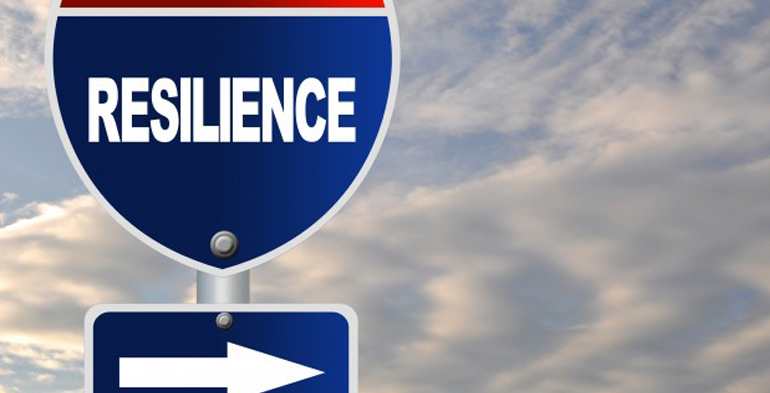 So, how do we improve our resilience? I thought it would be easier to link to information on Emintell’s website if people are interested in building up their resilience muscles…? !